On Saturday, March 31, 2012, Indiana University President Michael A. McRobbie presided over a ceremony to name the Kelley School of Business' undergraduate building in honor of alumnus James R. Hodge. The building, named Hodge Hall Undergraduate Center, soon will undergo an important transformation. 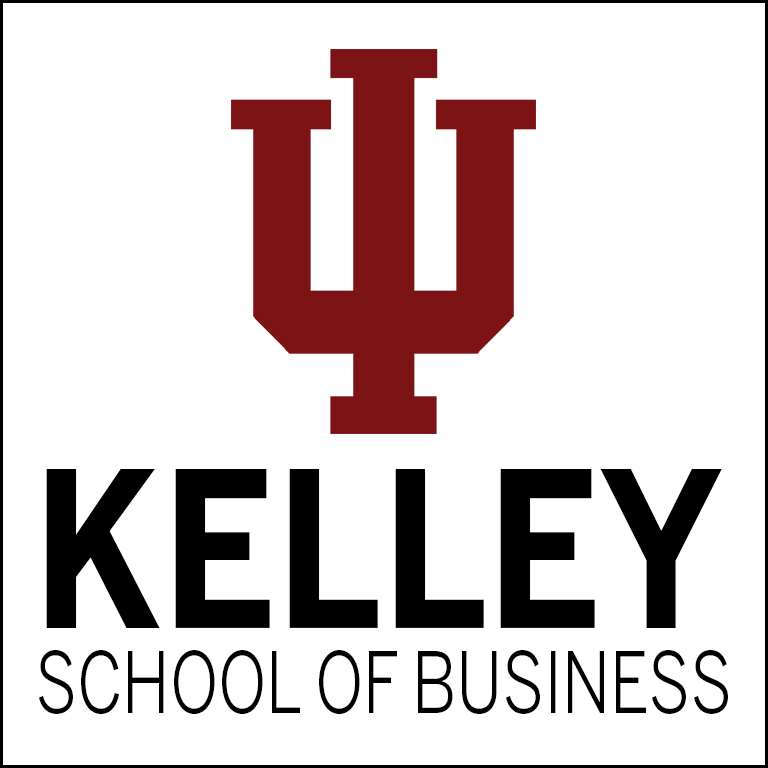 The new and renovated facilities will enable program innovations that will elevate the role the Kelley School plays in the economic vitality of the state and will further advance its presence among the world's elite business schools.